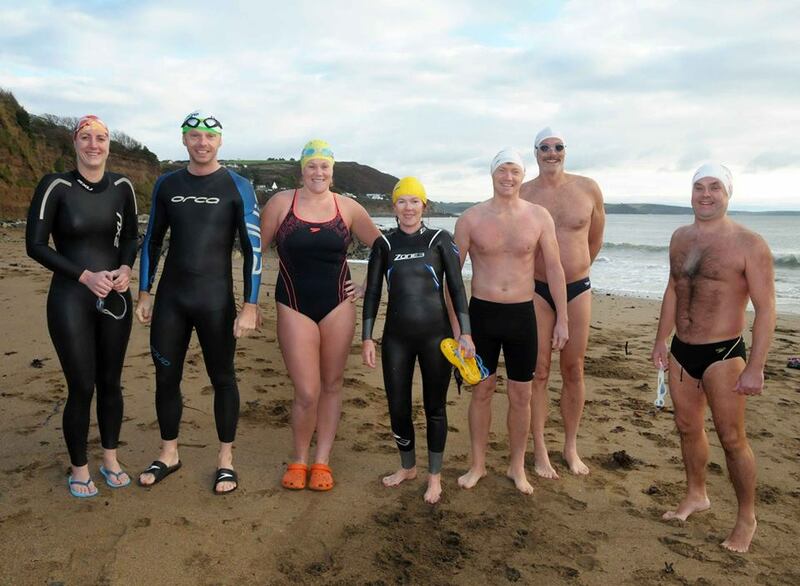 Not a bad morning for the first Myrtleville Turkey swim and a good turnout as well. As usual, Siobhan has loads of pictures on her facebook page. 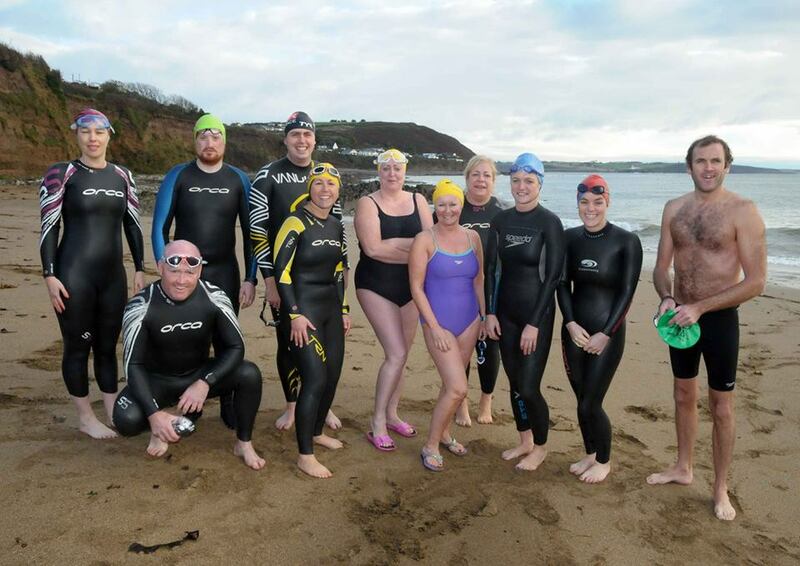 This entry was posted in Events and tagged Open water swimming - Cork, Open water swimming - Cork - Ireland, Sea swimming - Cork, Turkey Swims by myrtlevilleswimmers. Bookmark the permalink.